Ashland resident Shawn Grate, aged 41, is charged with twenty-three offenses including murder and sexual assault. Grate was discovered when a Jane Doe called the police saying that Grate was holding her captive. He is now up for the possibility of the death sentence. 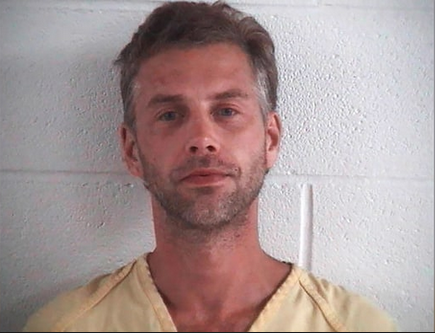 Authorities are also linking Shawn Grate to two bodies found in a vacant house in Madison Township where a charred body of a woman was found in the rear of a house that had been set on fire within a month of when the authorities theorize her death to be. They authorities have also brought Grate against the kidnapping and murder of his ex-girlfriend Candice Cunningham, who has been missing since 2016. They found remains of a woman in a wooded area behind an abandoned house they believe to be hers. The charges range from kidnapping, sexual assault, and murder. He had previously been only charged with 15, up for 74 years. Now he has been completely charged and the death penalty sentencing is up for debate. He had originally pleaded not guilty.